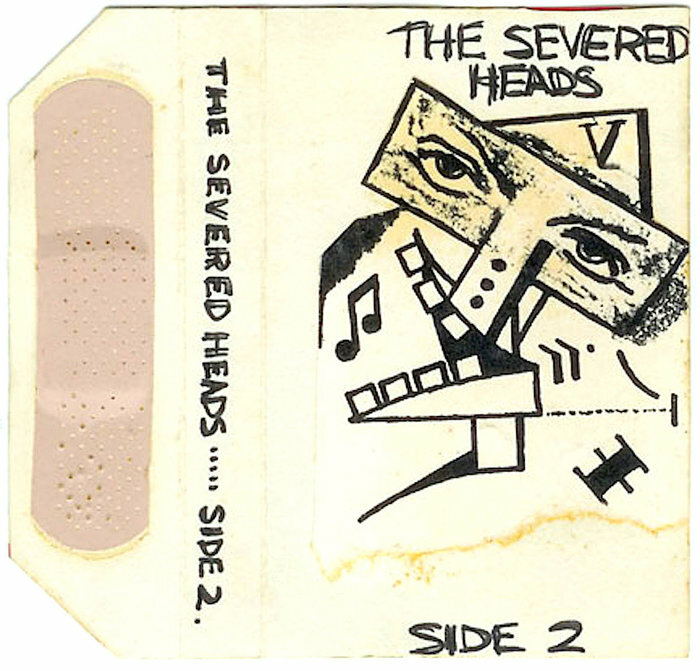 All songs by Severed Heads - Richard Fielding, Tom Ellard 1980. This cassette is a variation of the intended second side of the first Severed Heads album Ear Bitten. It is devised as free-form experimentation and loop based collages edited together from live performances and studio tracks. The tracks Arrangements Byrne (listed as Never Fall In Love) and Nazi Beach Party were rereleased on the double album Clifford Darling, Please Don't Live In The Past in 1985. The track UOU is a reprise of The Man Of My Dreams.